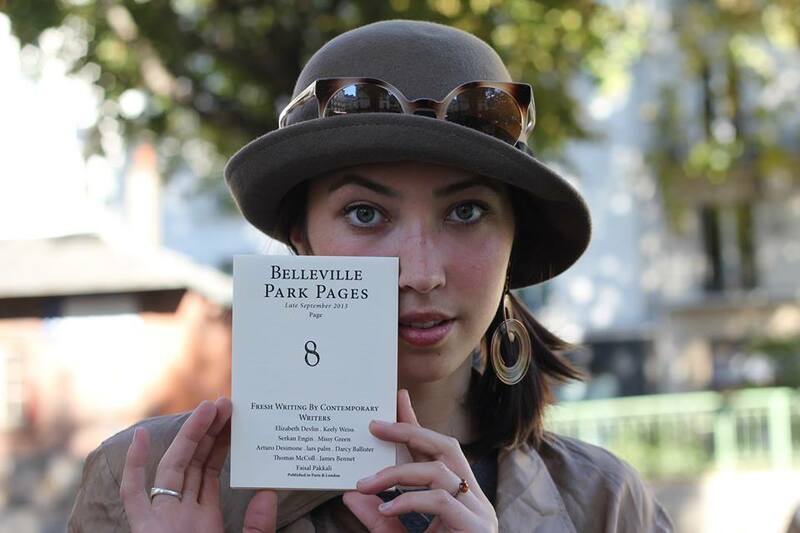 The eighth issue of the Belleville Park Pages is now available. Each issue costs €2 (+ an extra €1.50 to get it delivered to you). Writers: Elizabeth Devlin, Keely Weiss, Serkan Engin, Missy Green, Arturo Desimone, lars palm, Darcy Ballister, Thomas McColl, James Bennett, Faisal Pakkali.